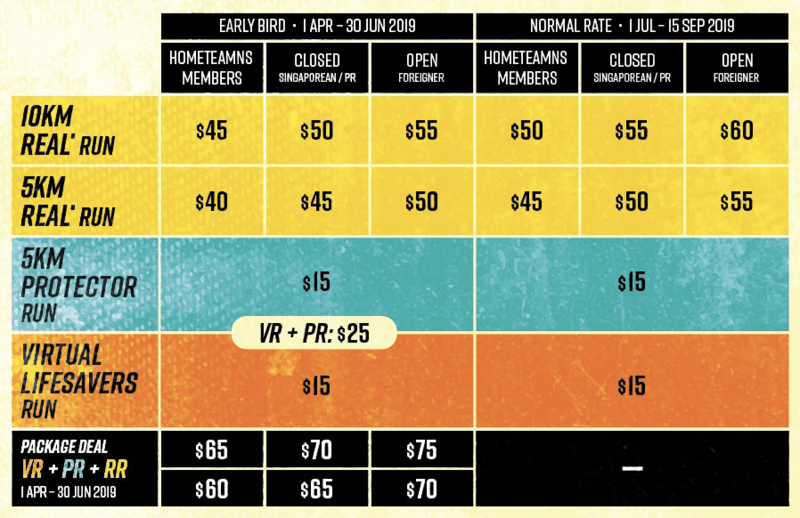 HomeTeamNS REAL® Run 2019 | JustRunLah! 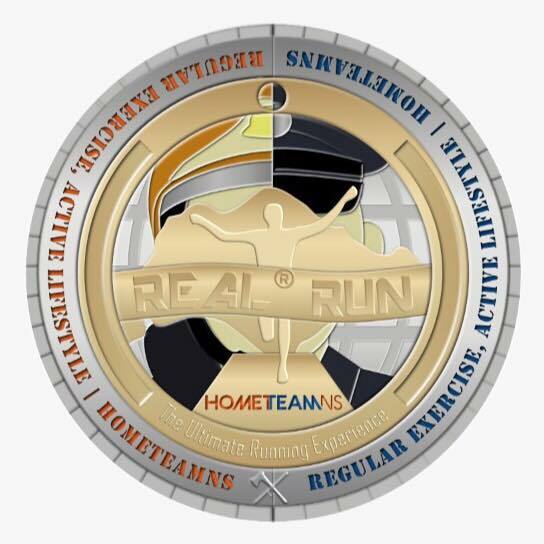 An annual event, set out to promote a healthy and active lifestyle through the appreciation of our Home Team Guardians. As we celebrate Singapore’s Bicentennial in this 24th edition, we want to appreciate the Lifesavers (SCDF) and Protectors (SPF) who worked hand-in-hand to be the Guardians of Singapore. 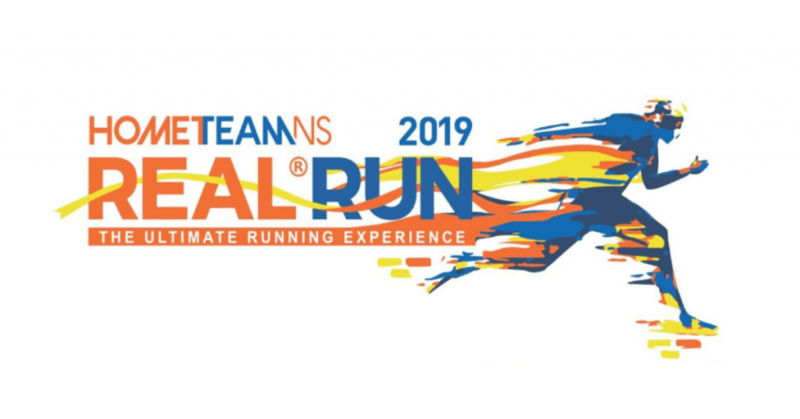 HomeTeamNS will launch a three-part series run, which will include a new bicentennial Virtual Lifesavers Run clocking 18.19km and a Training Run for 5km, in the leadup to our annual flagship REAL® Run in October.